Ladies and Gentlemen, is it time to panic? The days of online password simplicity is officially over. No longer can your dog’s name and street address protect against a hack into your seemingly endless array of online accounts. When companies such as Google & Facebook offer cash rewards and jobs to hackers, it makes the once crime into a sport. As a game fisherman would spend 3 days on a charter boat to land the big Marlin, hackers confine themselves to similar quarters to “land the big one”. Difference being, hackers get paid more. Yes, these big companies hire the hackers to build better defenses again future intruders. After all, the more you know about your enemy the more you can prepare against them. But has this gone too far? A PILL THAT GIVES YOU A WIRELESS SIGNAL FROM YOUR STOMACH!? Chances are that within the past year you have had a conversation containing these words, “And then the Government will start putting computer chips in our brain at birth.” Congratulations, you are the new Nostradamus, except, it’s not the government doing this… yet. In May of 2012, Google acquired Motorola Mobility for $12.5 billion. This purchase affirmed that Google would be extending their portfolio of offerings far past software and into gadgets. Analysts projected the acquisition would not stray Google from their most successful and profitable focus, advertising, but rather use Motorola for Android growth and innovation. 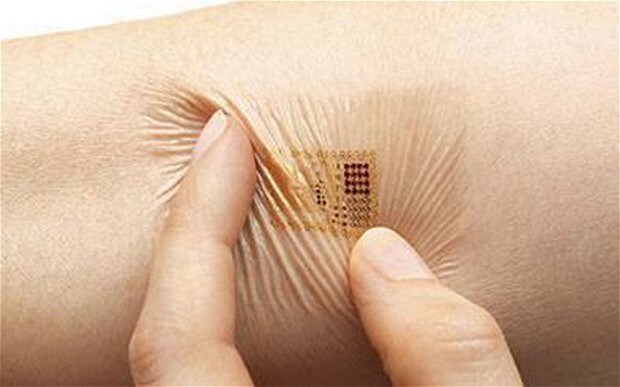 The tattoo prototypes contain electric circuits that are stamped on to a user’s skin. The circuits are tailored specifically to an individual user, much like a digital social security number. Your mobile device would only be unlocked and authenticated when you were within a particular distance from these circuits. The other product is the Proteus Digital Health pill. The pill that is already approved by the US Food and Drug Administration is a computer chip that operated on acid in the user’s stomach. The pill acts as a tracking device and signal creator that can be used to identify an individual. Similar to the tattoo, once the pill is ingested and activated, your mobile device can confirm your identity and allow you access. The pill is much more farfetched than the tattoo for unlocking devices, but once could certainly justify this becoming a requirement to get past TSA in the (hopefully very distant) future. The days of simplicity have passed us. As consumers, our privacy and identities have never been more vulnerable. Technology has optimized the world we live in far past what one could ever imagine and it is a great thing, until you depend on it. Read the article from The Telegraph here. After the long Memorial Day weekend, the Texas Department of Insurance and Gov. 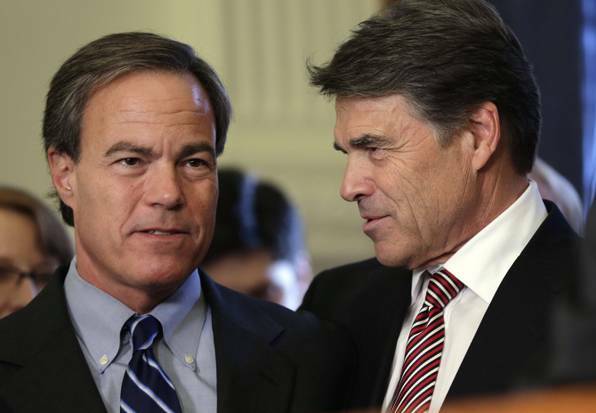 Rick Perry wasted no time before putting the confirmation of Eleanor Kitzman as Insurance Commissioner to a vote. Kitzman was appointed by Gov. Perry in 2011 and remembered by many Senators for having far more interest for the companies and not for the consumers. Her presumed bias becomes more evident with some of the events that took place during her tenure. Kitzman and the TDI put off multiple requests for premium and loss figures. The statistics that are usually released in April were not available until this past Memorial Day Weekend, just before her confirmation hearing. Rathgeber will serve as Commissioner until 2015, when she will face the same confirmation process that Kitzman failed to conquer. Rathgeber has a clean slate with potential for major impact. How she handles the steady increase in property rates, the impeding hurricane season and how her office harnesses the economic boom in the state will seal her fate in 2015. Thank you for reading the blog of AUI, Inc. MGA & Surplus Lines Broker. The End of Distracted Driving? 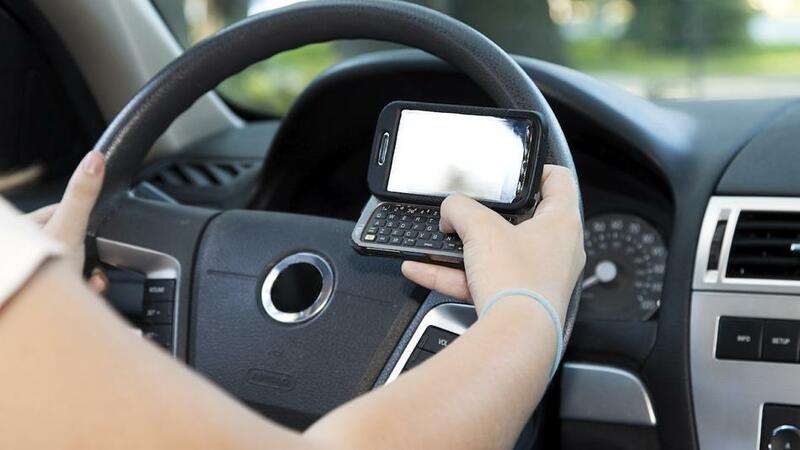 Insurance companies, law enforcement, employers and parents across the United States have been brainstorming a variety of ways to cut down on the biggest risk on the road; distracted driving. This exposure can take many shapes and forms, from a woman applying mascara in her rearview, a man taking the form of Neil Peart when “Tom Sawyer” plays, to someone consuming an extra value meal that requires two hands to hold. These however do not distract drivers nearly as much as the main target; mobile device use. Although car manufactures have reduced the risk with the integration of Bluetooth Technology, the exposure and danger is still prevalent due to the lack of supporting vehicles and inaccuracy of commands. 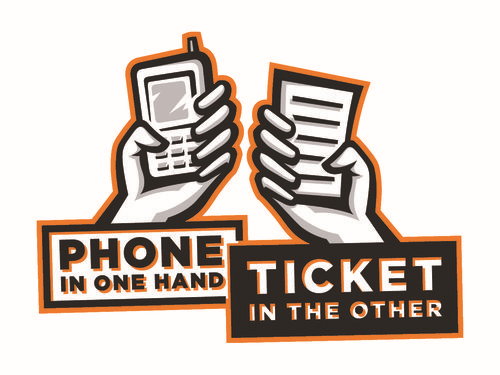 So far, 11 states have banned the use of hand-held devices while driving including Connecticut, New Jersey, Nevada and Arkansas. This law encourages the use of Bluetooth or headphone sets. The Federal Government is serious about the issue and has granted $550,000 to Connecticut and Massachusetts for landmark research on how to spot and charge prosecutors. The program grants each state $275,000 for methods of spotting such as looking at motorists on overpasses. Yes, the government is showing initiative to save lives, but this method is outdated, moronic and will have minimal impact. That $550,000 would have been much better used to develop a mobile application such as DriveID. This state of the art mobile application is downloaded and disables the device when a driver tries to access the phone. The software is so advanced that it unlocks itself and can be used when handed to the passenger. It is only a matter of time before Insurance Companies catch on and begin to give discounts for drivers who download and utilize the application. I can see this fitting in very well with the Progressive Insurance SnapShot device. If the companies and government incentivized the use of this software, we would have safer roads, better use for law enforcement and $550,000 back in the taxpayer’s pockets. Keep your eye on DriveID and Wall Street in the next few years. Is it time to start paying attention to Google+?The platform that was once considered the fastest growing social media site has quieted down over the past few years as the number of early adapters slowed. Opinions of the tech giant are hot and cold. Some can admire the endless capacity of information and therefore the tailoring of information specifically to you, while others are fearful of the identity profiles that are collected and stored for each user. Can you say, ‘Big Brother’? It is safe to say that regardless of your opinion of Google, the company isn’t slowing down. In early 2013 we saw the introduction of Google Glass, the wearable computer that has been the topic of many privacy discussions. In late 2012 we saw approval for Google to operate the first driverless vehicle in multiple states across the country. Now, Google has revisited the Google+ platform to further distinguish it from other social sites. Google+ does not want to be your alternative to Facebook and/or Twitter. Instead, the platform wants to be able to significantly separate itself by amount of platforms that it can stitch together and use in one seamless process. This means YouTube, Google Maps, Google Reviews, Gmail and now Google+ will cater to your one identity. If you are a marketing savvy insurance agency and have videos and/or reviews on the internet, it behooves of you to begin to integrate these sites with a Google+ profile. In a digitally optimized world, Google is aiming to do some work for you. In this sense, if you post a picture of a concert, Google will recognize the content and place a “concert” tag to the photo for search purposes. Google is also aiming to perfect the #Hashtag game by organizing the thousands of titles into categories and subcategories automatically. For instance, Twitter organizes the trends by exact lettering after a #hashtag. So a tweet using #GeneralLiability does not associate at all with #GL. Under the Google platform, the subcategories will automatically be associated together and be placed under a broader heading of #CasualtyInsurance or just #Insurance. This effort by Google is promoting the further consultation between people, businesses, sites and topics with less effort on the publisher’s end. Check out this article on CNN.com that discusses the future of Google+. We are not breaking news when saying that Texas is in a boom. The state that arguably has the most available area left to develop is making good use of it. This growth certainly hasn’t happened overnight and certainly won’t stop overnight either. The question remains, how will this growth effect the Insurance Industry. The four major metropolitan areas; Austin, Dallas, Houston & San Antonio have sustained leading unemployment rates even with such rapid influx of new residents. The U.S. Census reported the following statistics for population growth from July 2010 to July 2011. This rapid growth has not prevented new residents from finding jobs. The major industries; Energy, Technology, Healthcare & Finance have sustained growth over the past ten years to avoid major layoffs while opening new positions. 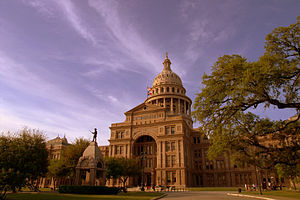 As unemployment & the economy was the hot-button issue for the 2012 Presidential Election, neither candidate cited the growth and success of the Lone Star State. Forbes, often known for their “Top 10” lists, ranked the fastest growing cities from 2001 to 2011. One would imagine that with such rapid growth, the competition to find a job with decent salary would be beyond difficult. Strangely enough, the exact opposite is to be said as the four major Metropolitan Areas in Texas all made the top 15 in Lowest Unemployment Rates, according to the Bureau of Labor Statistics. What does all of this mean for insurance professionals? First, it shows that business are growing which correlate directly to premium size for all risks rated by number of employees or payroll size. This means larger policies & more commissions for the agency. Second, those businesses that are growing may be changing operations or offer a larger variety of products or services. This means that the agent should be reevaluating the risk, adding whatever endorsements necessary or maybe even reclassification. That being said, if it is an endorsement that requires additional premium it means more earned commission. 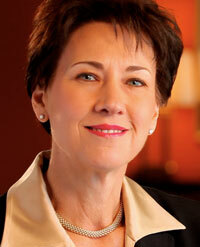 As insurance agents, we should not let the growth in Texas intimidate, upset or deter us from writing more business. In such turbulent economic times, we are fortunate enough here in Texas to be expanding at this rate. That being said, it is important to have the markets available to accommodate all of your current and prospective insurances. 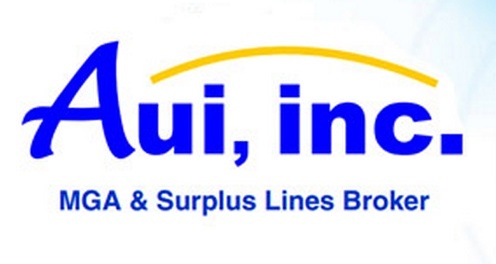 Having a reliable, competitive and motivated MGA & Surplus Lines Broker such as AUI, Inc will give you the confidence & support needed to solicit & write new business. In a tech savvy atmosphere, it is important to have information at the palm of your hands. In the insurance industry, it can be a difference of mere minutes that determine if you have a market blocked by a competitor or not. Below, we have included some Mobile Apps that we feel can increase submission time and increase the chances of binding coverage. ACORD ONE – Allows users to complete various Agency Company Organization for Research and Development forms with digital entry on your mobile device. This is a free application for all CapDat Acord users. Available on Apple & Android tables & Phones. Expensify – This is for those on-the-road producers or those who may expense various purchases for business. 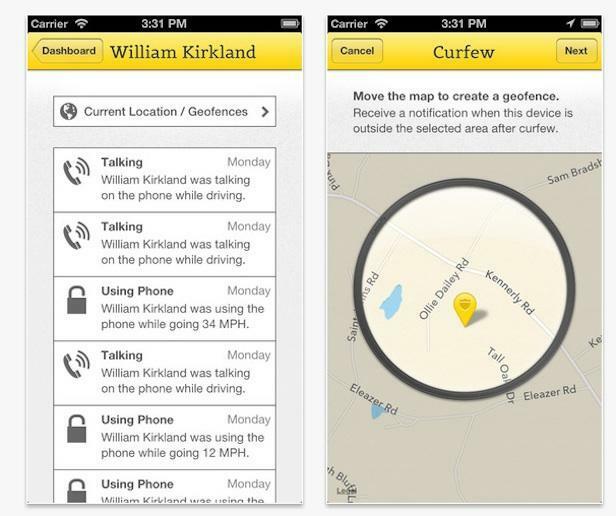 The app can read receipt images, track your driven mileage & sync bank account & credit cards. The app is free at the Apple Store & GooglePlay. SignNow – Digital signatures may become more and more popular as more companies & brokers do not print tangible policies. This is a rather simple application for signatures, but expect growth with this application as technology permits more secure authentications. For more information about mobile applications that may be useful for you as an agent, visit http://bit.ly/13vlFSL. Don’t forget to Like AUI, Inc on Facebook and Follow us on Twitter. An email from AAMGA Executive Director, Bernd G. Heinze, Esq. highlights the organization’s intentions to change it’s name and qualifications for entry. The American Association of Managing General Agents will now be recognized as the American Association of Wholesale Insurance Professionals. This move is an effort to include the entire population of wholesale insurers. It is believed that this change will further connect companies and professionals throughout the industry. The AAMGA conference takes place in New Orleans from May 19th to 22nd. Please visit www.aamga.org for additional information.